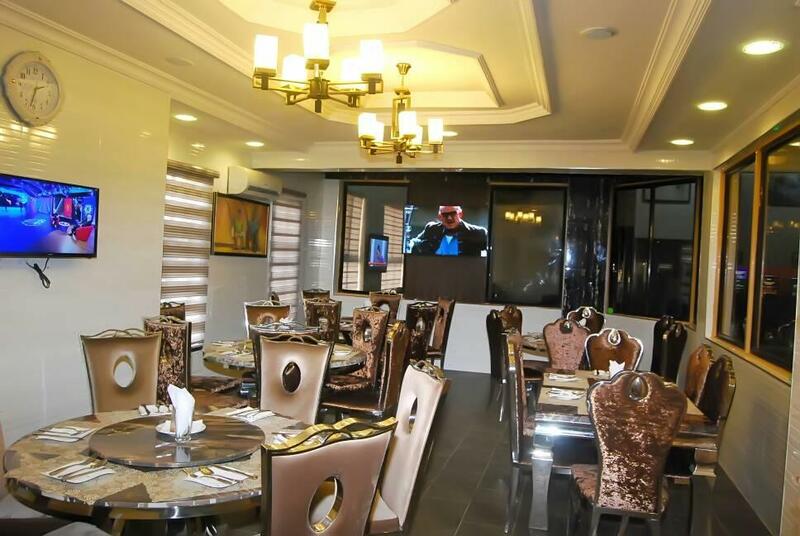 Situated in Ajah, Cynergy Suites Royale offers 3-star accommodation with a casino. 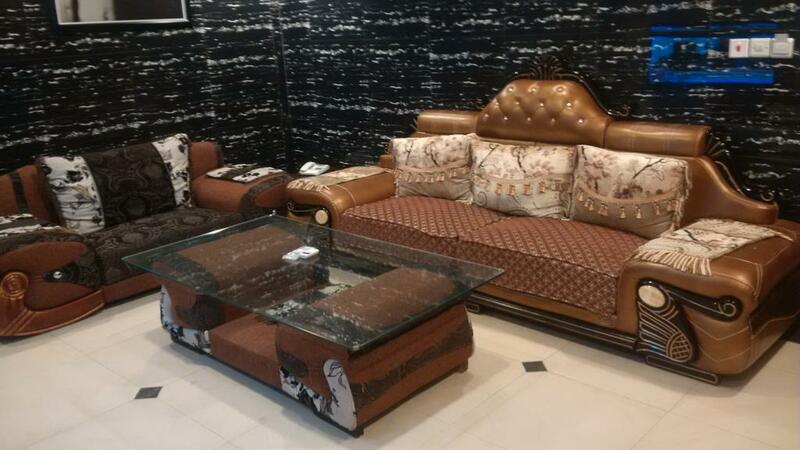 Among the various facilities of this property are a fitness centre and a terrace. The hotel features an outdoor swimming pool, evening entertainment and a 24-hour front desk. Free WiFi is available to all guests, while certain rooms have a balcony. 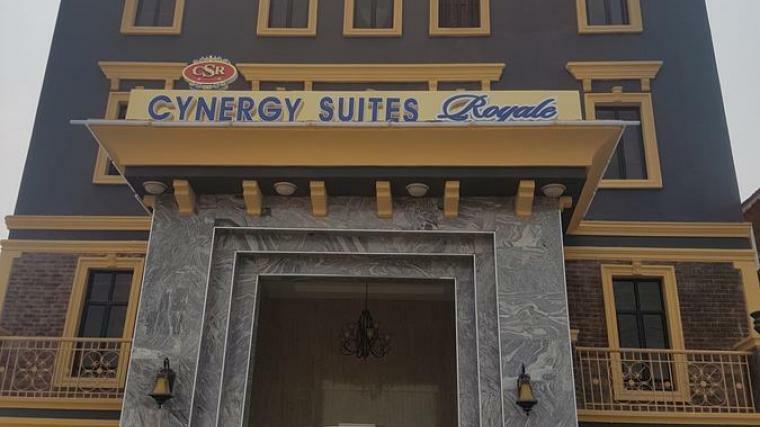 Cynergy Suites Royal Ajah has everything you need for a comfortable and undisturbed night’s rest. By the morning, you’ll be ready for the demands of the day.